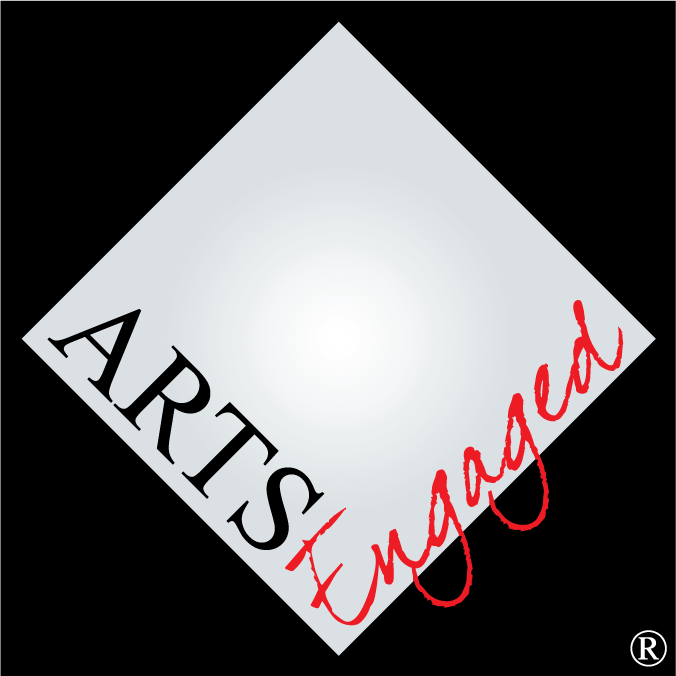 ArtsEngaged understands that community engagement can be challenging for arts organizations. This website contains resources that may be of use. In particular, the toolkit presented here, contains specific ideas, suggestions, samples, and templates that may be of use. If you don’t know where to begin, examine the Engagement Process Template. It is an outline of the process containing a few specific tips and links. A public commitment to engagement is a vital early step in engaging communities. When new communities meet representatives of arts organizations they often assume the intent of the latter is to get them to buy tickets or make donations. That’s many people’s experience with the arts. Successful community engagement needs to be based on mutual benefit. An official statement of the organization's reasons for engaging and a dedication to mutuality can be a starting point for building trust. What follows is an early draft of such a statement. A statement like this coming from the governing body of an arts organization committing to the things included here would demonstrate a seriousness of purpose that could be significant in building trust with new communities. As we receive feedback for improvements, we will amend the sample statement.